The Artists of Fine Art Maya will be participating in the upcoming Artexpo New York at Pier 94. The event takes place April 21-24, 2017. Pier 94 enjoys a prime location and established prestige in the New York convention and special event landscape. Often referred to as the unconventional convention center, Pier 94 offers 135,000 square feet of uninterrupted convention space in an airy venue for art exhibitions and trade shows. Over the past several years, Pier 94 has quickly become a recognizable event space in New York City, utilized for high end shows and large scale events. 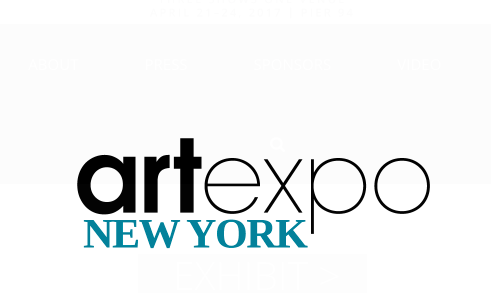 Artexpo will follow The Armory Show, completing the trendy convention center’s month-long, critically acclaimed offering of exhilarating and prominent art fairs in New York City. Join us for our Opening Night Preview Party from 4 – 7 PM Friday, April 21 and enjoy cocktails and exciting events! Purchase tickets to the event here on the Artexpo website.